With the festive season rapidly approaching, the team at Junair Spraybooths would like to wish you a Merry Christmas and a Happy New Year. As 2018 is coming to a close, in this blog post we take a look back at what has been both a super-busy and successful 12 months for the Junair Spraybooths team! 2018 has been an outstanding year for us and has seen us not only continue to provide bespoke spraybooth and paint finishing applications to automotive, industrial, commercial and aerospace industries but also provide patented energy saving solutions further reducing the running costs of the equipment. Our client base has continued to grow, and we are now helping more organisations than ever by providing them with effective spraybooth solutions. 2019 is promising to be another good year for us at Junair as we continue working towards our objective of strategic growth, further expanding the markets to which we supply, whilst continuing to achieve the levels of quality workmanship which we are renowned for. 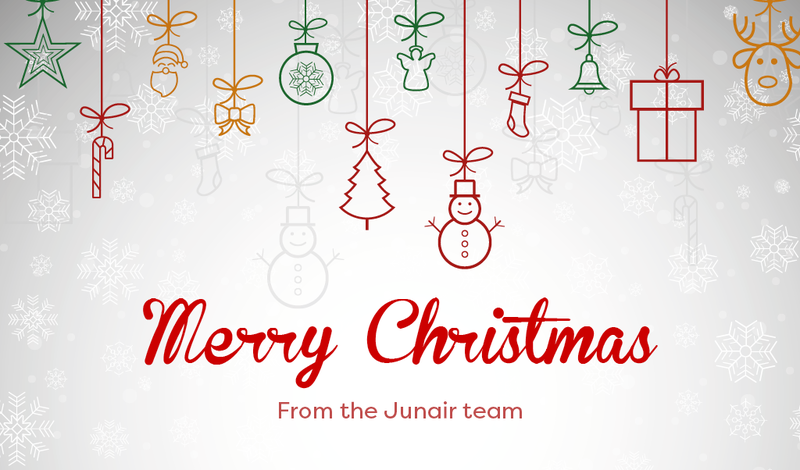 Merry Christmas and a Happy New Year from the team at Junair! Thank you to our loyal customers for their part in making 2018 a prosperous year for us. 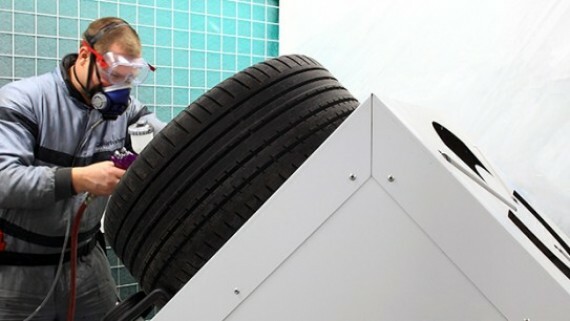 Check out our wide range of spraybooth equipment! 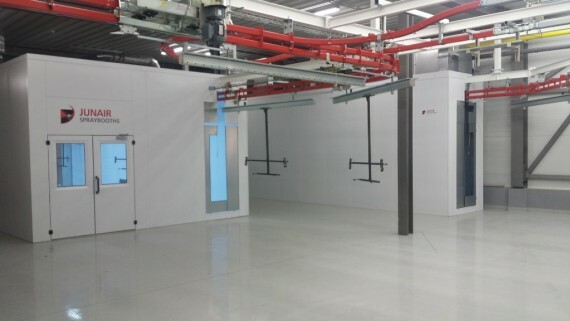 Junair are proud to be the UK’s leading spray booth and paint finishing manufacturer, and we have been providing our specialist service to a variety of businesses for over 27 years. At Junair Spraybooths we always make decisions that are based on our clients wishes, and adopt a friendly and professional approach when dealing with their requests. If you are interested in benefitting off the expert services that we provide here at Junair, then check out the full range of spraybooth equipment and accessories that we offer today. 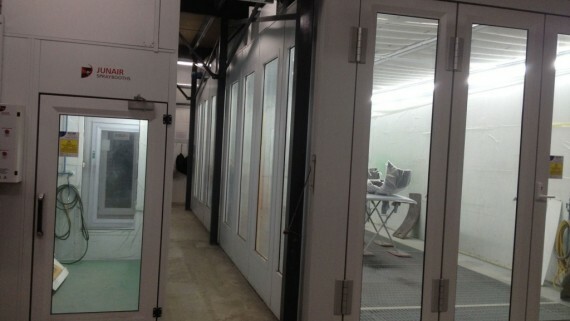 Contact the Junair Spraybooths team now! 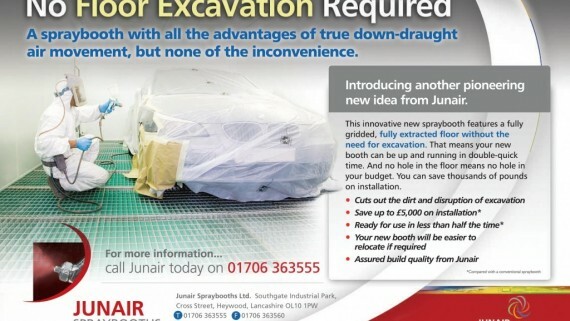 If you would like to learn more about the array of services that the specialists at Junair Spraybooths provide, get in touch with one of our knowledgeable advisors today! 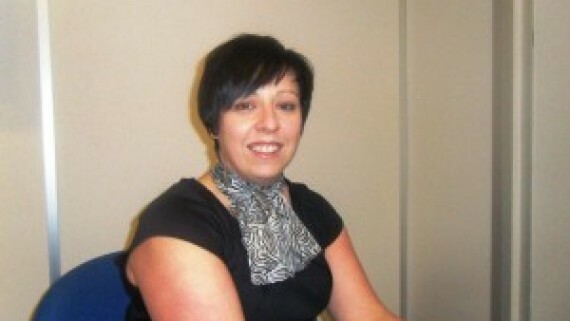 To speak directly to a dedicated member of the Junair Spraybooths team, call 01706 363 555 today. Or if you can’t contact us over the phone right now, you can also get in touch by completing our quick and simple online enquiry form. 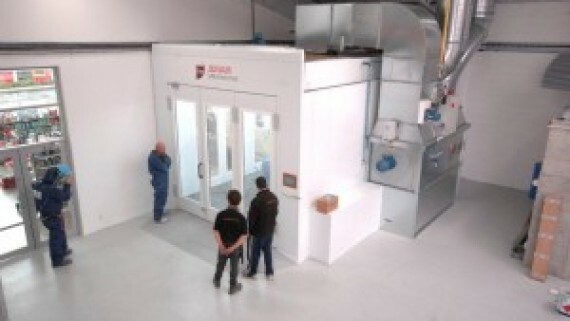 Karl Vella Group – Junair Double Spray Booth proves to be a huge success!